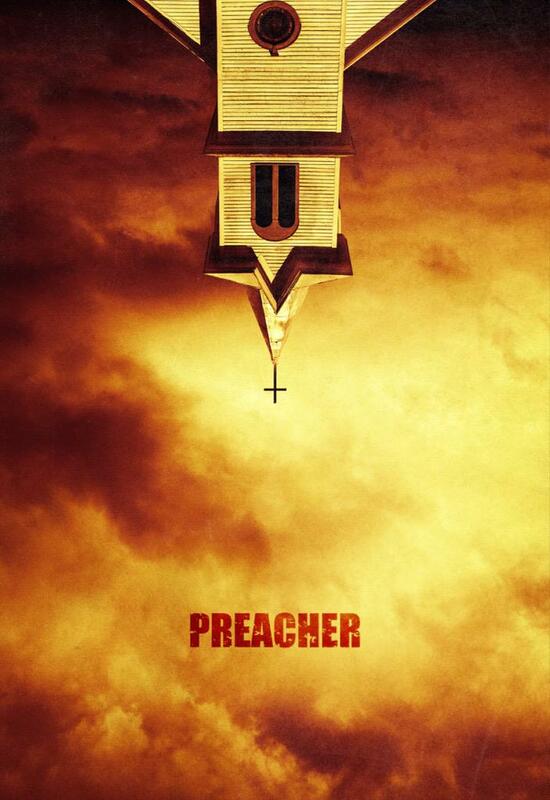 ‘Preacher,’ executive-produced partly by Seth Rogen, had its television debut last Sunday, 5/22/2016. I was made aware of the show through the different television and comic book websites I read, among other means, like the ads AMC has been running with ‘The Walking Dead.’ I was skeptical, considering the crazy array of characters the comic book has. AMC is providing the first episode, as they do many of their series, for free viewing on their website. So, I took some time last night and watched the first episode (linked here), and I have to say: I’m a fan. I’ve been a big fan of Dominic Cooper‘s work (particularly as Howard Stark in ‘Captain America: The First Avenger‘ and ‘Agent Carter‘) for a while, so going in, I felt the show had a strong lead to work from. I was not disappointed. Cassidy, Tulip, and Arse-face are all in the kick-off episode as well, and they’re solid, from what I know of them. I’m including issues #1 and #2 of the comic as well, for your (and mine) perusal. Very much looking forward to next Sunday’s Monday’s episode.